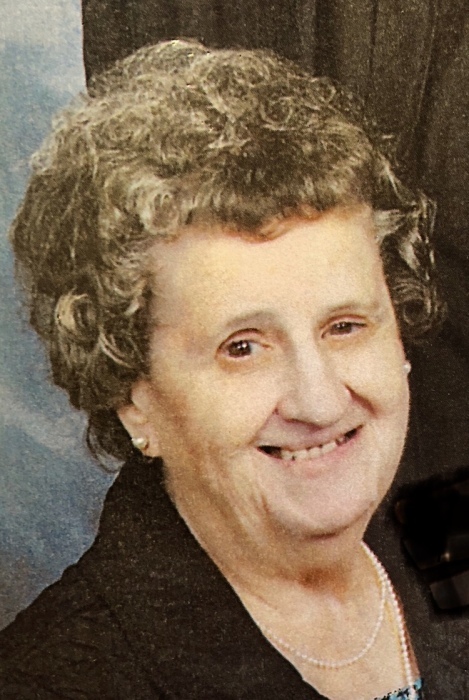 On March 19, 2019, Dorothea Ellen (nee Neff) Spacek of Anne Arundel County, died peacefully at St. Martins Home for the Aged run by The Little Sisters of the Poor in Catonsville, Maryland. God allowed her to be in this life with her family for 89 years, as she was born December 27,1929 in her family home at 640 Maude Avenue in Brooklyn, Maryland. Known as Dottie, Dots, but never Dorothy, her name Dorothea means “Gift of God”. She was known for her love of classical and old movies, throwing delightful parties and dancing of any kind (but especially the Jitter Bug for which she won a trophy with her Cousin Harry Doring). Together with her late beloved husband William, Dorothea built and established a home in Brooklyn Park where they lived happily for 46 years until Williams death that left her a young widow. She continued to live there for 11 more years. Dorothea is survived by her devoted, loyal and only son Rev. Fr. William F. Spacek and her cherished Goddaughter Mrs. Karen Bowen and husband Mr. Jerome F. Bowen. She was also blessed with many cousins, nieces, and nephews whom she enjoyed and loved in this life. Dorothea is predeceased by her beloved parents Francis G. and Agnes A. (nee Johnson) Neff of Brooklyn, Maryland, as well as her loving husband William J. Spacek and by her brothers Ronald G. Neff, Francis Neff, Bernard W. Neff, Baby John Neff and James R. Neff. Also one of her great losses in this life was the death of her best friend, Maid of Honor and like a sister to her Mary Juanita Doring and her husband Harry Doring who left this earth before her. 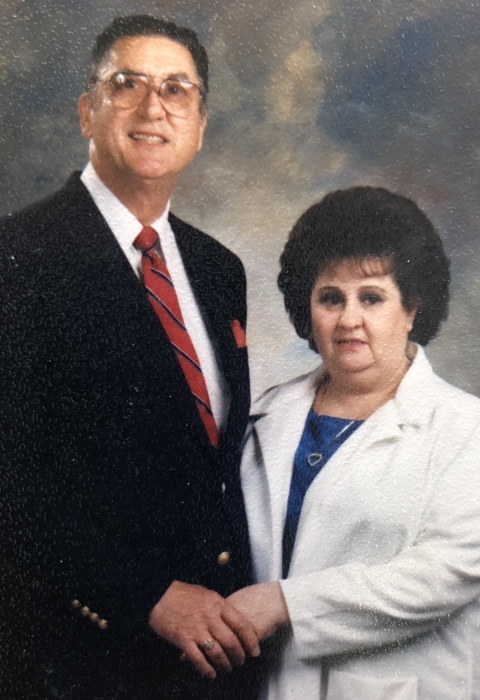 Her son will receive visitors for viewing at the Chapel in St. Martins Home for the Aged, 601 Maiden Choice Lane, Catonsville, on Friday March 22, 2019 from 12 to 8 pm. Mass of Christian Burial will be celebrated in the Chapel of St. Martins Home for the Aged on Saturday at 10:30am. Following Mass Mrs. Spacek will be laid to rest alongside her beloved husband William in Meadowridge Memorial Park, 7250 Washington Blvd., Elkridge, Maryland. In lieu of flowers Dorothea would be honored if your kind donations would be made to the Little Sisters of the Poor who took her in during her last years of life. The Sisters gave Dorothea a home and exquisite and wonderful care for all of her needs with respect to her human dignity. May your donations help the Little Sisters of the Poor to continue to provide for those in their care following their Foundress St. Jean Jugan in caring for the elderly and poorest of the poor.